Morrey Mazda of the Northshore has helped many customers with less-than-perfect credit get behind the wheel of their dream vehicle. Our second chance credit solutions are tailored to every client and designed to gradually improve their credit standing. You’ll be back on the road in no time. Visit our dealership in North Vancouver today and speak with our experts. They will help you find the ideal financing plan for your needs. Every option will be explained in detail so that you can make an informed decision. We tailor our second chance credit solutions so that they are as affordable and flexible as possible. This means you’ll be able to meet your payment obligations without worry and improve your credit over time. 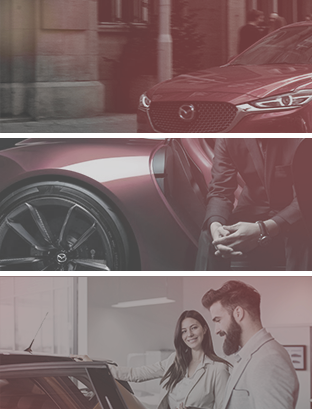 Visit Morrey Mazda of the Northshore and meet the experts who are dedicated to helping you! Reach out to us today with your questions!